Dr. Paul Bearer CW44 Tampa Bay Florida: These are a few videos of Dr. Paul Bearer hosting Tombstone Tales on CW44 WTOG in Tampa Bay Florida. Tombstone Tales picks up where Creature Feature left off, continuing the legacy of horror hosting in the Tampa Bay area. For a more comprehensive list, check out the television station’s video archives at Dr. Paul Bearer on CW44 Tampa Bay. These videos are from the WTOG archives. 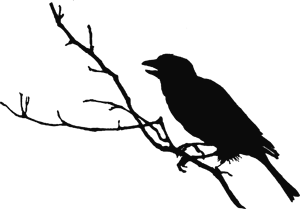 Dr. Paul produces many videos for his fans on social media. If you would like to see all the fun and shenanigans, check out his Facebook page Dr. Paul Bearer on Facebook. Make sure to “Like” and “Follow” his page while you are there as he runs fun contests with prizes from time to time. 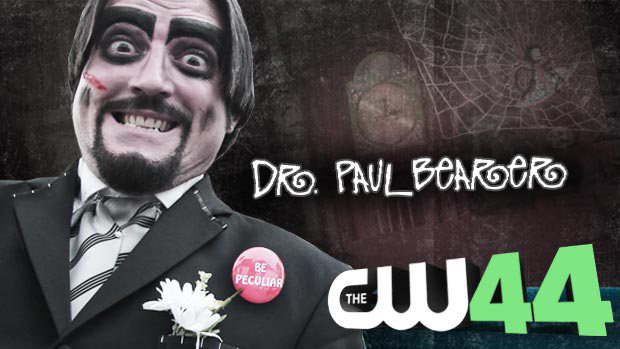 Dr. Paul Bearer shows you how to cut your bills in half on CW44’s Tombstone Tales. Dr. Paul Bearer walks the plank as he shows Pirates of the Scaribbean. Do you have a weight problem? Dr. Paul Bearer shows you how to lose weight in this episode. Dr. Paul Bearer welcomes radio legend Jack Harris in this episode of Tombstone Tales.